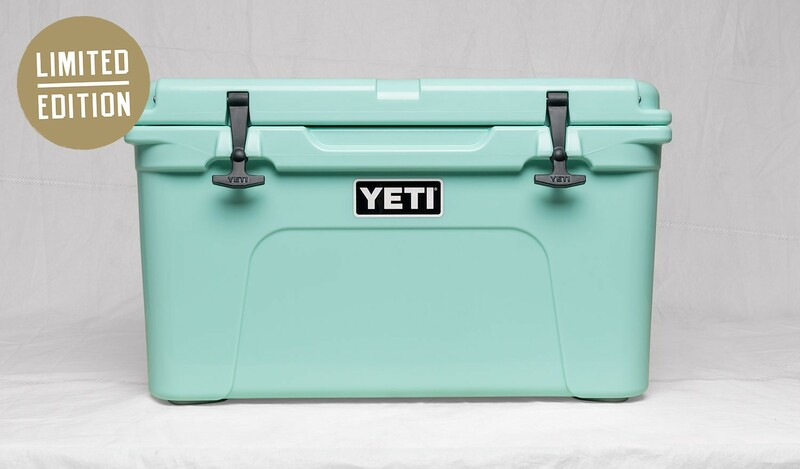 The YETI® Tundra® 45, Limited Edition Seafoam. 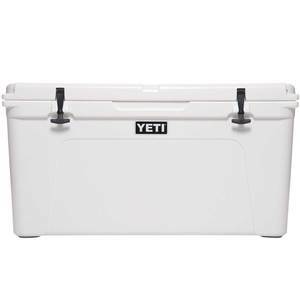 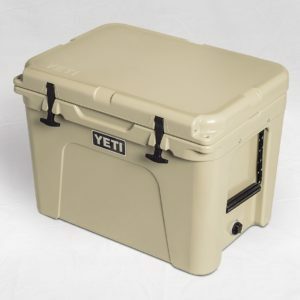 This premium cooler is infused with that legendary YETI toughness — a durable rotomolded construction and up to three inches of PermaFrost™ Insulation. 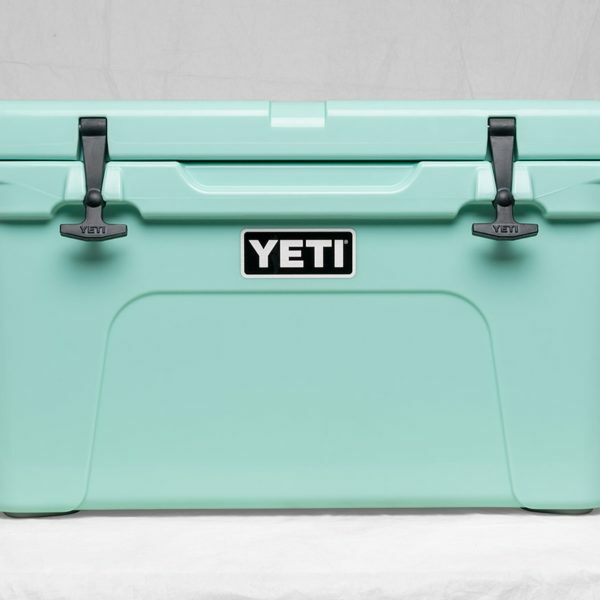 It’s UV-resistant and damn-near indestructible. 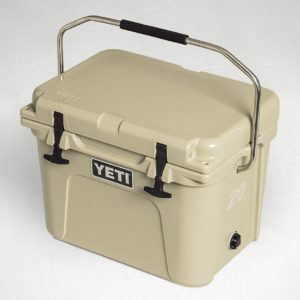 The durable, marine-grade polyester rope handles with textured grips let you easily haul your Tundra 45 to the campsite and out on quick hunting excursions. 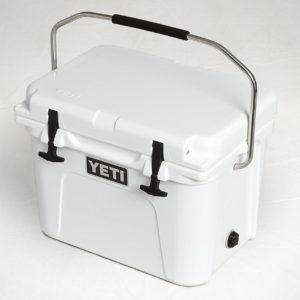 It’s also great for a day on the lake, due to its molded-in tie-down slots and non-slip feet.